You might have noticed we have added a few new salons to our elite group, and we are super pleased that the uber stylish LAC+CO from Toronto asked to join us and bring our designer label hair to Canada. They have a similar ethos to ourselves in their work ethics and do not compromise on quality or price. 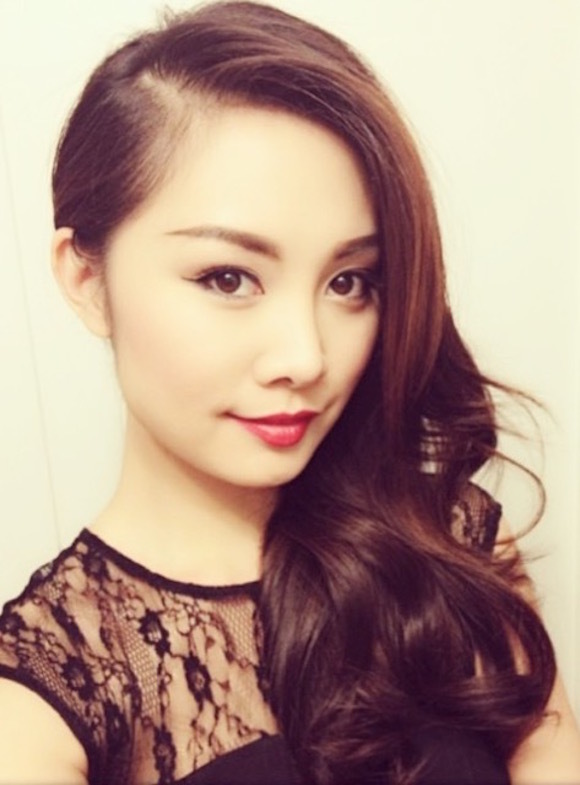 Having trained back in March, we caught up with their stylist and Extension Specialist, Thuy to find out more about their work and Canadian style. 1) Tell us about your typical hair extension client? Our typical hair extension client is after length and volume. We have a wide range of clients and we get excited helping them get the right look. 2) Which celeb is the most requested hair icon your clients want to emulate? We get this a lot, from Shay Mitchell, JLO, Gigi or Bella Hadid and Kaia Jordan Gerber. Some great hair icons for us to re-create with hair extensions. 3) What hair care tip do you share with your extension clients for better maintenance? I advise clients not to blow-dry their hair when it is wet. They must comb carefully holding the hair and extensions near the head so the extensions stay secure and being mindful of the bonds. Once the hair is 80% dry, then they can blow-dry it. The hair has a beautiful effect when left dry naturally. Not using unnecessary heat on your hair and the extension hair will reduce the potential damage to your hair. 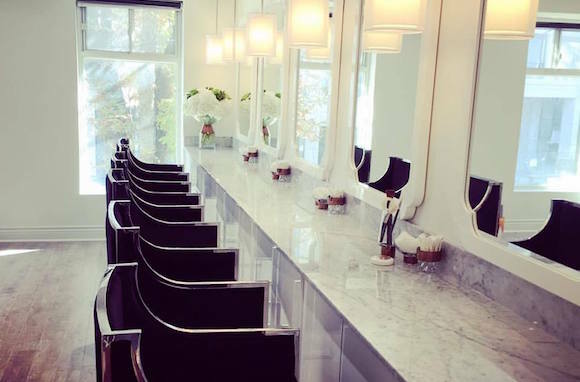 4) Tell us about the style of your salon and your ethos. LAC+CO creates enhanced natural beauty; we offer hair and beauty services. “The only way you’re leaving Lac + Co is with healthy, shiny, silky strands.” Yep book your flights now. 5) What made you want to work with Gold Class Hair? Gold Class Hair has great quality and achieves the natural look that we want. 6) Tell us a little bit about yourself. What do you like doing on your day off? Who inspires you? Which celeb do you want to do the hair of? I spend a lot of time with my family, especially with my beautiful daughter. She is almost two! I’m inspired by Anh Cotran from LA… and of course, our very own Tony Pham from LAC+CO. It would be a dream to do JLO’s hair! 7) What do you think is different about Canadian hairdressing to us Brits? Canadians are definitely less experimental. They are more classy and natural, with slight personal interpretations. 8) If we are to visit you guys, tell us the best spots to visit in Toronto? Best new hotel to stay at is Broadview Hotel…Soto Soto and Josos for restaurant options. Just don’t forget to call by us at LAC+CO too! Follow their work on Instagram here to see more of their work.